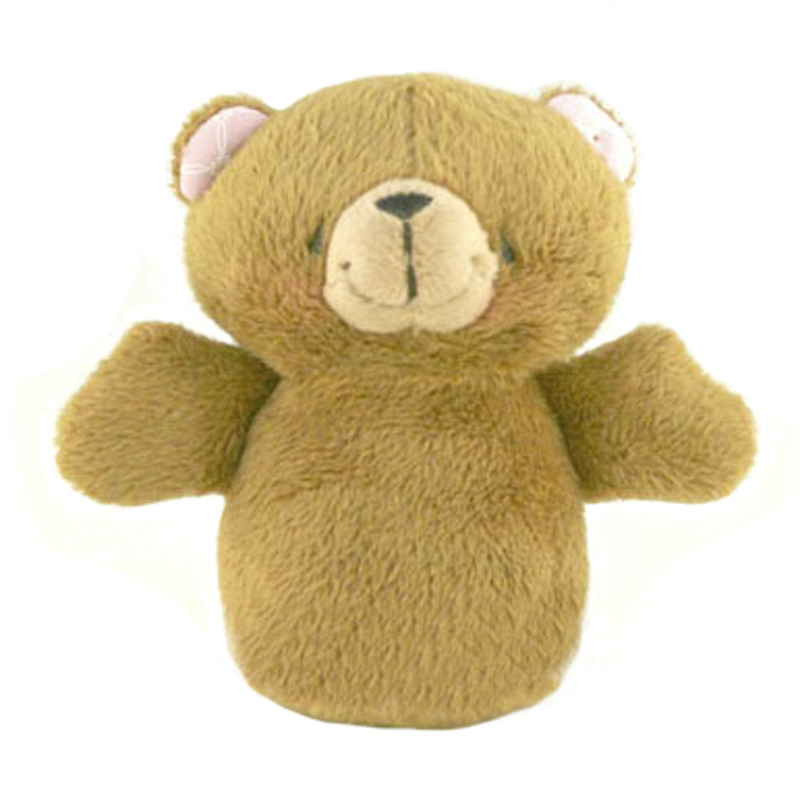 Forever Friends fans will love this little plush bear. Ginger has travelled far to stay and play with Forever Friends. Ginger especially enjoys long hikes in the woods and always, a tasty snack!